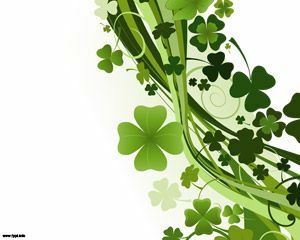 St. Patrick’s day is celebrated on March, traditionally this date is celebrated in Ireland but nowadays the celebration is worldwide too. 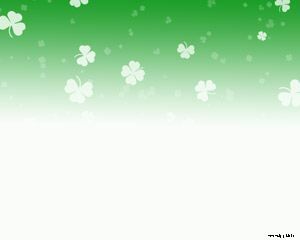 Here you can find and download St Patrick PPT. 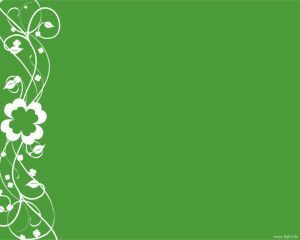 Green, food, drinks, etc. 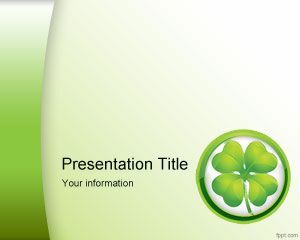 Free St. Patrick PowerPoint Template is a nice template that you can use for Saint Patrick’s day. 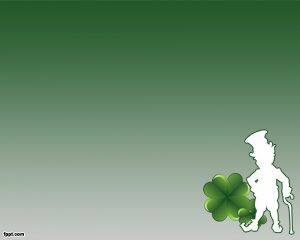 You can download other free four leaf cleaver designs for PowerPoint with awesome ornaments and symbols of St. Patrick day as well as other Irish PowerPoint templates like the Ireland flag for PowerPoint or Irish clover PowerPoint slide design. 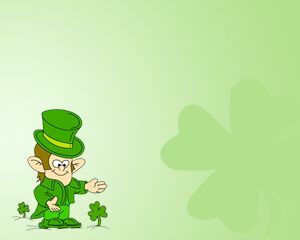 Hi Nair, you can download this Saint Patrick PPT for free. Just need to click on the link below the image. Enjoy it.